You can edit the pitch of each pad individually, and further adjust the pitch of an entire set (A, B or C). The pad set adjustment is very helpful when creating a patch for any HPD-15 instrument that is voiced for a higher or lower octave. After several experiments, I finally settled on this arrangement of the Bohlen-Pierce scale notes. It is fully chromatic from D to D’. 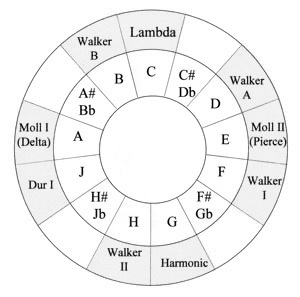 I didn’t include a low Db as it seemed less important than the high D’ for modal music. I’m happy to answer any technical questions from other HandSonic players who are into BP or other alternate scales. The HPD-15 isn’t a real sensitive instrument, but its fine tuning capabilities make it a very useful tool for creating a variety of sounds in real time performance. I advise using a good frequency meter when tuning, as the readout of cents isn’t really very accurate. The tables below contain the fine tuning adjustments that I developed for several of the unit’s virtual instrument voices. While writing the song, I discovered that C Lambda sounds more bluesey if you flat the J note. The scale used is C D E F G H Jb A B C – a mode I haven’t seen documented anywhere. Background chords and the bass line were played on the Roland Handsonic. The drum tracks were generated by Band-in-a-Box (I got lazy). This mellow piece selects notes at random from the Lambda subset of the Bohlen-Pierce scale (A=440 Hz). The sounds were generated by a Java computer program, using the JMusic library. 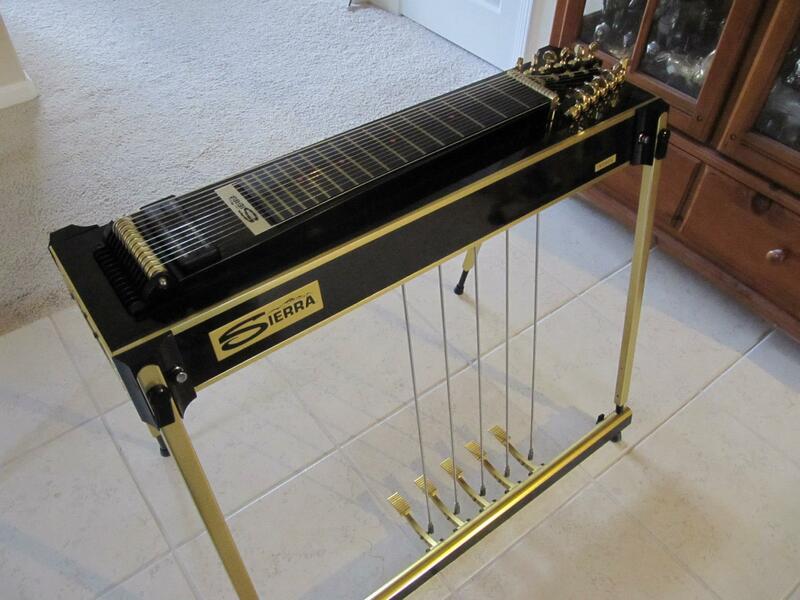 The “instrument” is a sine wave. 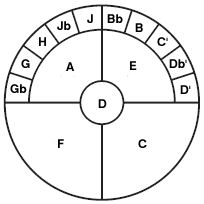 The Bohlen-Pierce (BP) scale is an alternative musical scale arrived at by dividing the harmonic twelfth (a 3:1 frequency ratio) into thirteen steps. The result is an unusual sequence of tones providing many consonant intervals and hence the promise of extensive musical possibilities to those willing to explore non-traditional sounds. While the mathematics of the BP scale have been analyzed in some depth over the last thirty years or so, so far the body of music created on this basis is still small, and the field is wide open to exploration by composers. Though both just and equal tempered BP scales have been postulated, the equal tempered version would normally be chosen for tuning instruments of fixed pitch. As with the conventional scale, when playing instruments of variable or partially variable pitch, notes are tempered by the player in order to bring intervals and chords into tune in a particular situation. Each equal tempered Bohlen-Pierce scale step has a frequency ratio of the 13th root of 3, or approximately 1.088, corresponding to roughly 146 cents on the conventional 12 tone scale. Consonant BP intervals are mostly based on odd number ratios: 3:1, 5:3, 7:3, 7:5, 9:5, etc. Some of these intervals (3:1 = perfect twelfth, 5:3 = just major sixth, 6:5 = minor third, etc.) are familiar, while others are not heard, or at least not recognized as consonances, in conventional Western music. 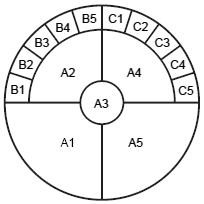 The octave (2:1) has no special status in this tuning system. Instead, the sequence repeats at 3:1, an octave plus a fifth. In BP terminology, this interval is called a tritave. For present purposes, 440Hz (or 442Hz in some countries) has been chosen as the central reference pitch. 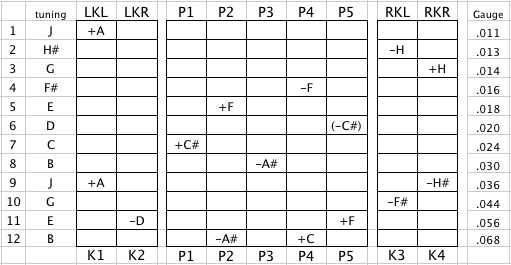 On this basis, the pitches of the equal tempered Bohlen-Pierce scale, and their relation to the conventional 12 tone scale, are as given in the table below.